Price Reduction! 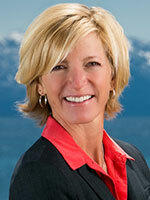 Now Listed for Just $839,000! 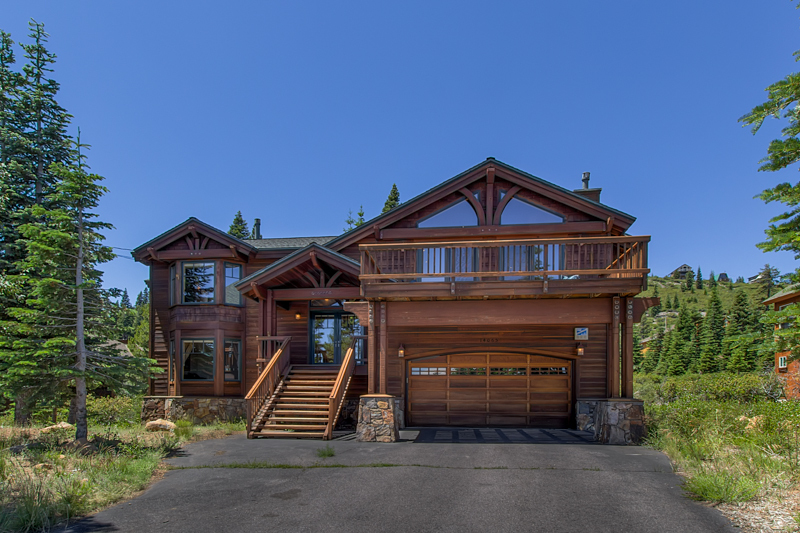 Beautiful Tahoe Donner home for sale! 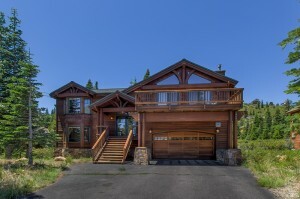 Check out this fantastic open-plan mountain home in a great location with all the amenities you need. Enjoy a private wooded setting with panoramic views of Mt. Rose and Northstar! The large open-style gourmet kitchen is great for entertaining. At over 3000 sq. feet and with 2 expansive decks, there is enough room for everyone to spread out and relax. Or you can head out for some adventure, with local ski areas, Tahoe Donner Ski Bowl, and numerous hiking trails right out your door!